The media along with industry commentators have been forecasting a downturn in the Australian property market for at least 12 months now. In this 2018 Real Estate Trend Report we review key indicators of a softening market - reduction in housing prices, auction clearance rates and industry job vacancies. There is an obvious downturn in the market, meaning tougher times ahead for real estate agencies. In tough economic times it takes innovation and a willingness to change the way we do things to survive. 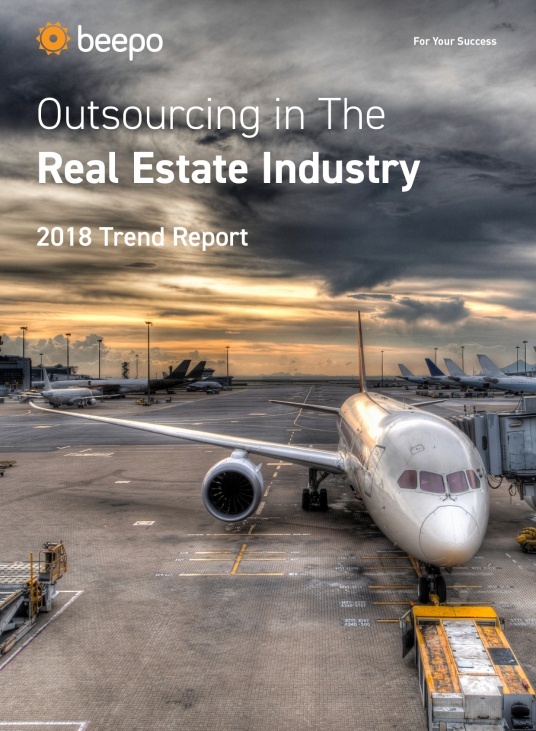 In this report, we look at the rising trend of outsourcing, market perceptions and the four key areas outsourcing can deliver significant improvements in productivity and reduce costs for agencies willing to change how they do business.